OverviewExplore our showroom at Egolf Chrysler Jeep Dodge Ram of Brevard today to see our incredible lineup of Chrysler vehicles. 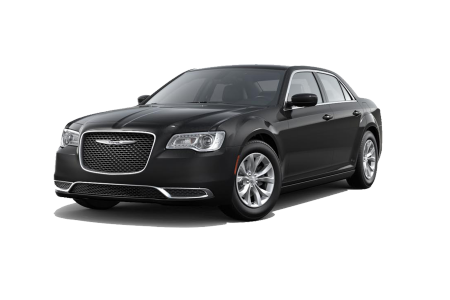 If you're ready for your next sedan or family van, visit our Chrysler Dealership in Brevard, North Carolina. Cruise through town in a stylish Chrysler 300 sedan or take the whole family for a trip in the Chrysler Pacifica. Looking for a more environmentally-friendly vehicle? 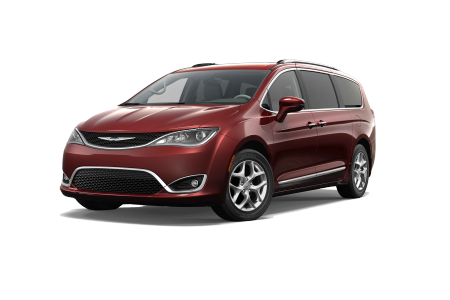 Check out the Chrysler Pacifica Hybrid, America's first hybrid minivan. Your next Chrysler vehicle is waiting for you at Egolf CJDR of Brevard. Lease a new Chrysler model at your local Brevard, NC dealership. Located off of Asheville Highway, Egolf Chrysler Jeep Dodge Ram of Brevard is your neighborhood Chrysler dealership in Brevard, NC. Our knowledgeable and experienced sales and finance teams will make your car-buying experience simple and enjoyable. Visit our Brevard, NC Chrysler dealership today to go for a test drive today. We can't wait to help you find your next vehicle. 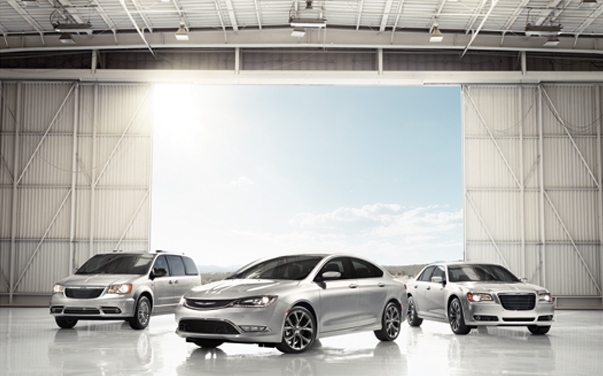 Preserve the power and strength of your Chrysler sedan or van at the Egolf Chrysler Jeep Dodge Ram of Brevard service center. Our highly-trained technicians use genuine Mopar parts to keep your car running smoothly for years to come. Visit our service center for regular maintenance including oil changes, tire rotations, and engine diagnostics. Give us a call or stop by our Brevard, NC Chrysler dealership to schedule a service appointment today!